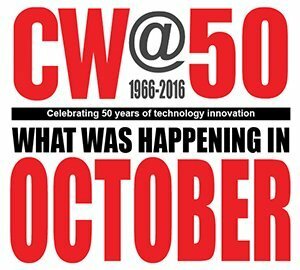 The National Museum of Computing has again been looking into Computer Weekly’s 50 years of magazine issues for another selection of articles highlighting significant articles published in the month of October over the last few decades. In this selection we have a system that became a precursor for modern day airport self-service check-in. We explore what the experts of 1974 thought the world of machine intelligence would look like. And we celebrate the life and work of Charles Babbage and his amazing Difference Engine.